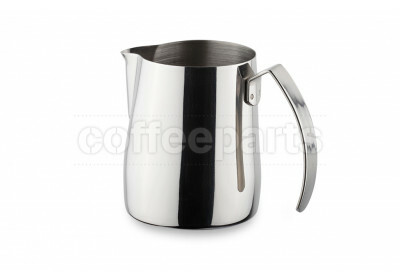 Which milk jug? 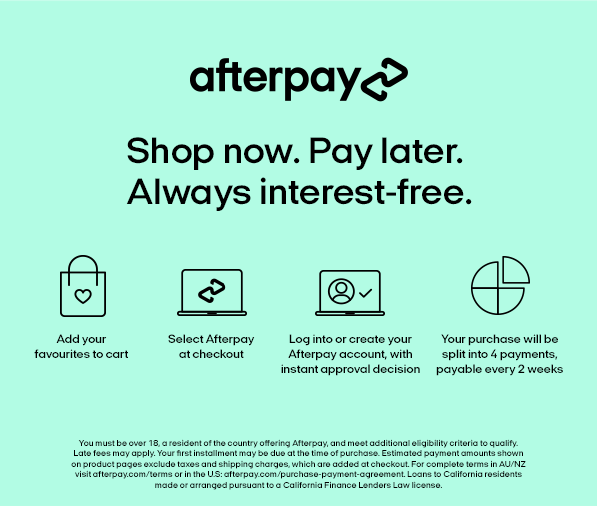 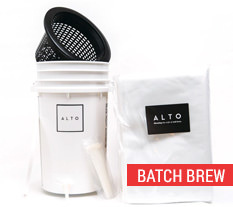 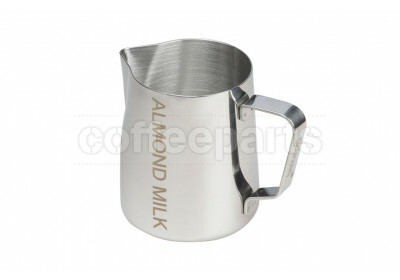 Best milk pitcher for latte art? Which milk jug will help me with latte art and free pouring is a common question we get asked, and realistically as much as the correct jug can help, a lot does come down to the barista, experience and choice of milk. 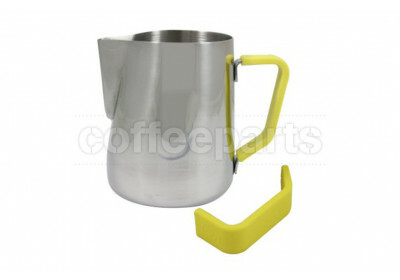 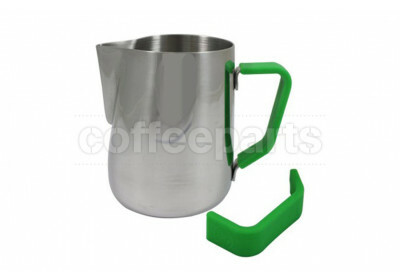 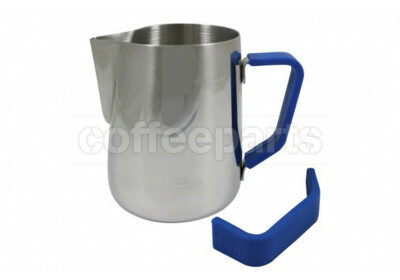 Espresso milk frothing pitcher vary in design, build, quality and price. 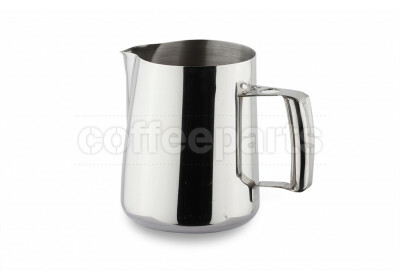 Firstly it is important to choose the correct barista milk jug size for the amount of milk based coffees being produced taking into account cup size. 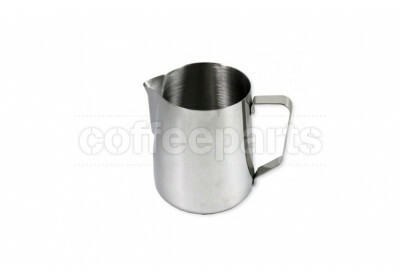 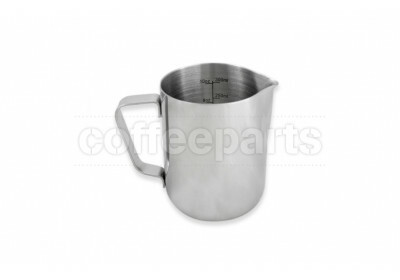 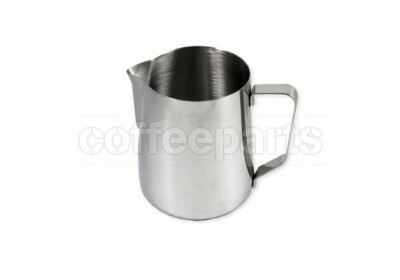 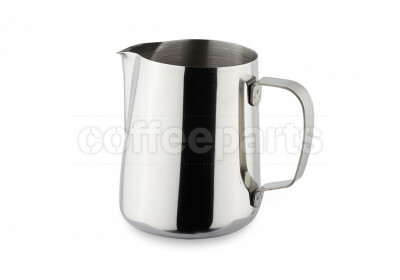 Some stainless steel milk jug do have internal making for measurements, yet a rule of thumb is to only ever fill the milk frothing jug to the beginning of the pouring spout before you steam your milk. 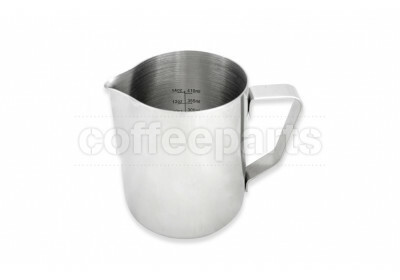 Now that the correct jug is chosen, wall thickness may be a consideration, with jugs with thicker stainless steel generally allowing the barista slightly more time to stretch the milk as the jug will absorb some of the temperature as the milk is heating up... Once wall thickness is determined, you may consider using a teflon coated jug to allow for less friction between the jug and milk when stretching the milk. 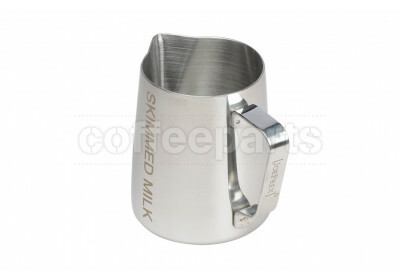 Finally, the milk jug spout, and this is a topic of many forum debates... 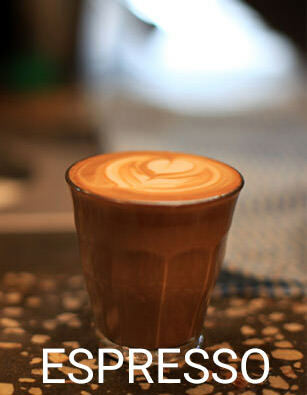 Narrow and pointy, or wide and rolled... 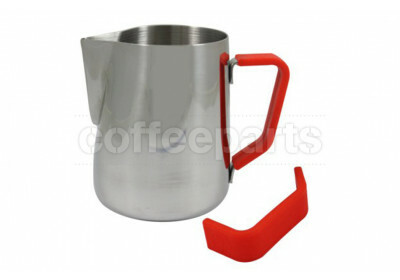 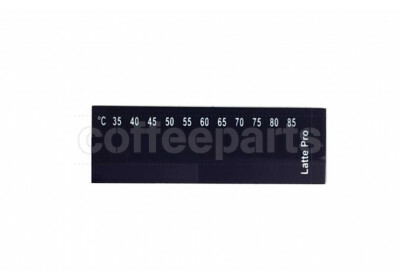 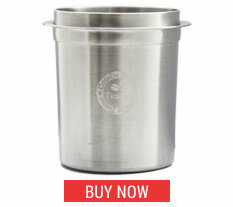 The shape of the spout will depend on the latte art free pouring design you are trying to achieve. 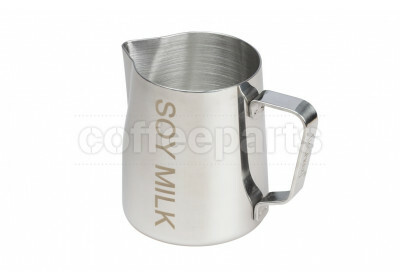 There is even double spout milk jug for those who want . 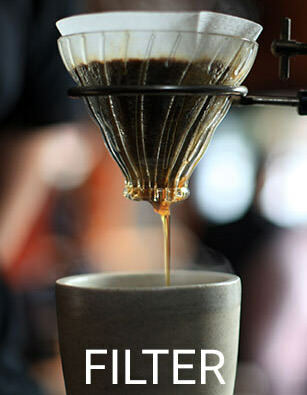 to pour two cups at once. 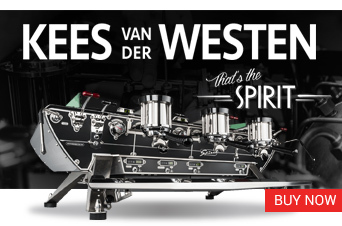 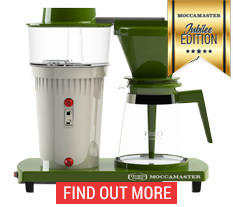 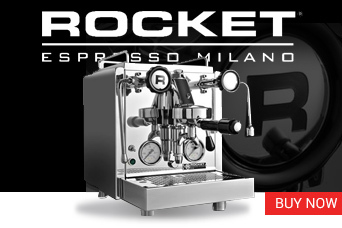 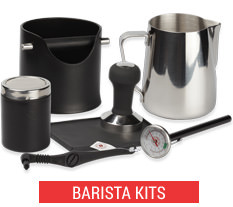 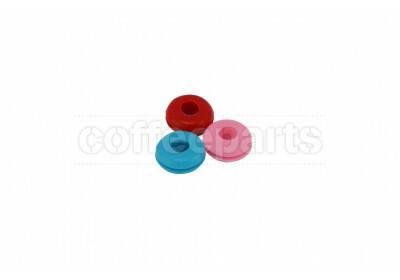 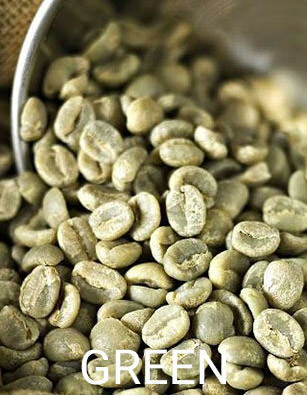 Ultimately it all becomes a matter of personal preference and curating your perfect set of barista gear!